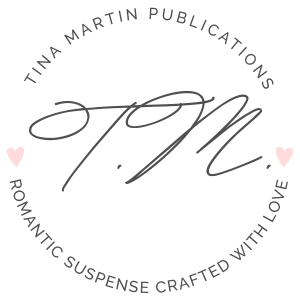 Meet Tina in Raleigh at the All Things Romance Literary Cafe! 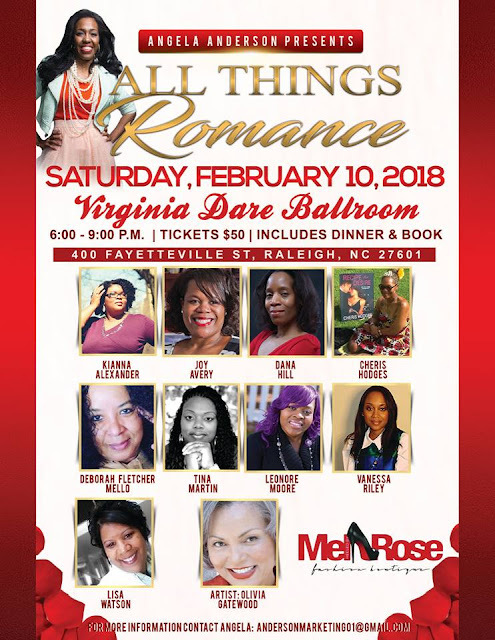 Taking place on Saturday, February 10, 2018, the All Things Romance Literary Café is a one of a kind night of elegance to include author and reader fellowship over a formal dinner, author readings, book signings, and other literary fun in style. The highly anticipated shoe fashion show will be one to remember. This event also allows guest to spend time with featured authors, browse vendor tables and shop in addition to enjoying themselves.